Bike Camp is just around the corner. For those of you still looking for fun summer adventures for your kids, we still have 40 spots remaining in our Bike Camps this summer. 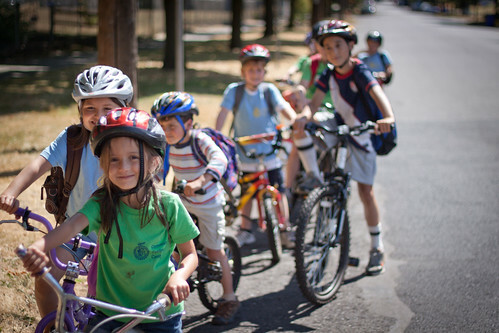 Bike Camp teaches safety, group riding technique, right of way, and basic, hands-on maintenance skills. Yet the biggest lesson is the empowerment kids receive from a summer adventure on two wheels! Questions? Give our Bike Camp team a ring at 503-287-8786 ext 2.